We exist to bring an affordable, and expert service in each and every field of online marketing. 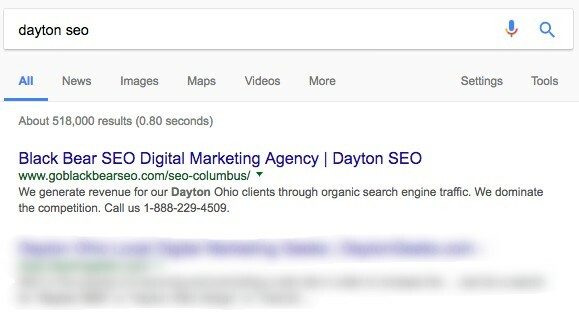 We strive to design unique SEO and marketing plans to highlight each business in a unique way. 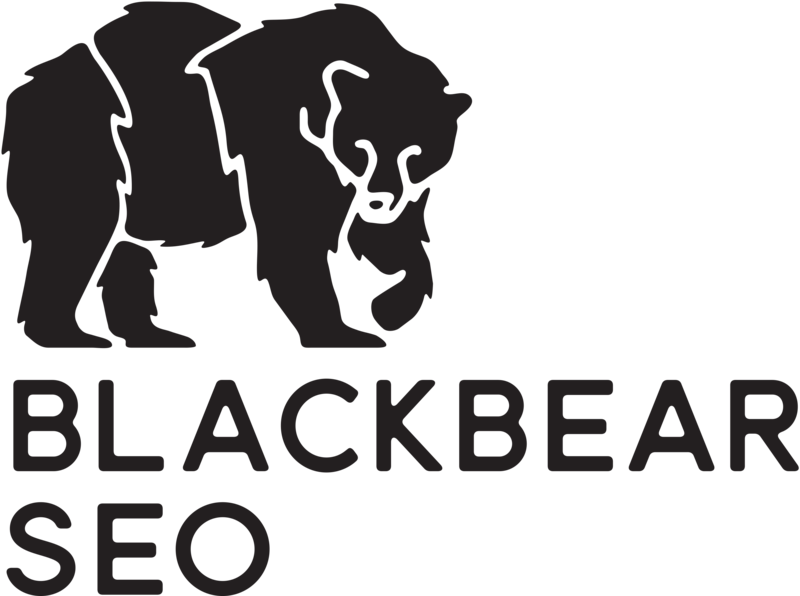 Black Bear SEO is a top seo consultant provides the nation with superior SEO results. We specialize in small and medium-sized businesses that need a greater online presence. You found us online, so let us help others find your site… Have you ever wanted to generate more leads for your business? Well, you’ve come to the right place. 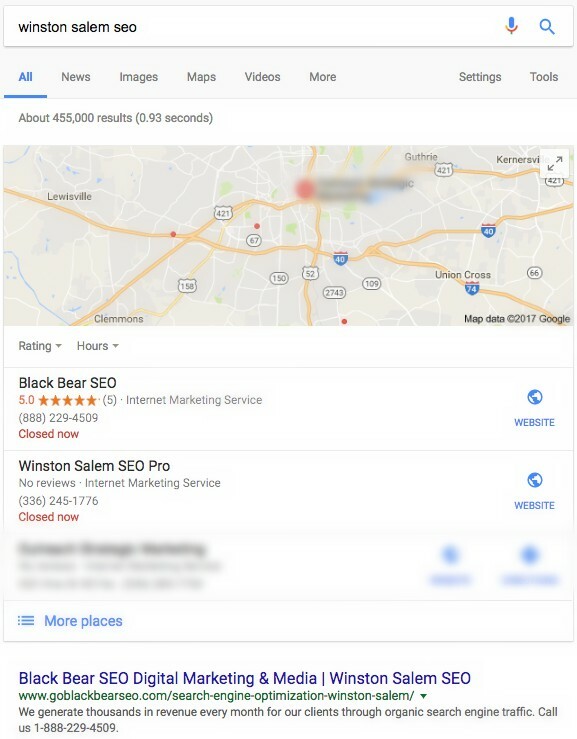 Black Bear SEO has the ability to work for businesses all throughout the world since we work in the digital space. Online digital marketing is something a lot of businesses still don’t implement since it is a fairly new trend (within the last 10 years). That means that it is time for you to take your business to the next level. Ranking higher in Google, Bing, and Yahoo is necessary for your business to grow. This brings you FREE organic (what we call when you rank in a search engine without placing an ad) traffic that is specific to your niche. Let’s look at how you found us and why that matters. You probably found us by searching NYC SEO Agency, SEO NYC or some variation of that combo. New York City is one of the biggest cities in the world and that would directly reflect the amount of difficulty it would take to rank for a new york city search term. 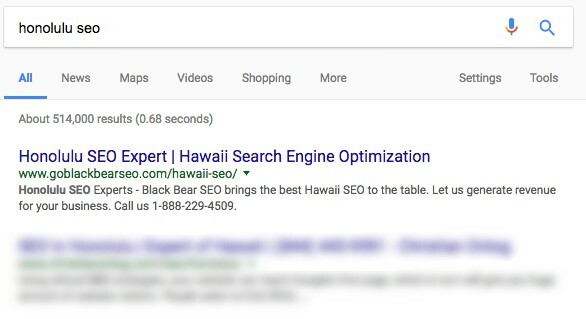 Ranking for SEO terms is extremely difficult considering that you are competing against every other agency in the city. This is proof that we are true professionals in this industry.